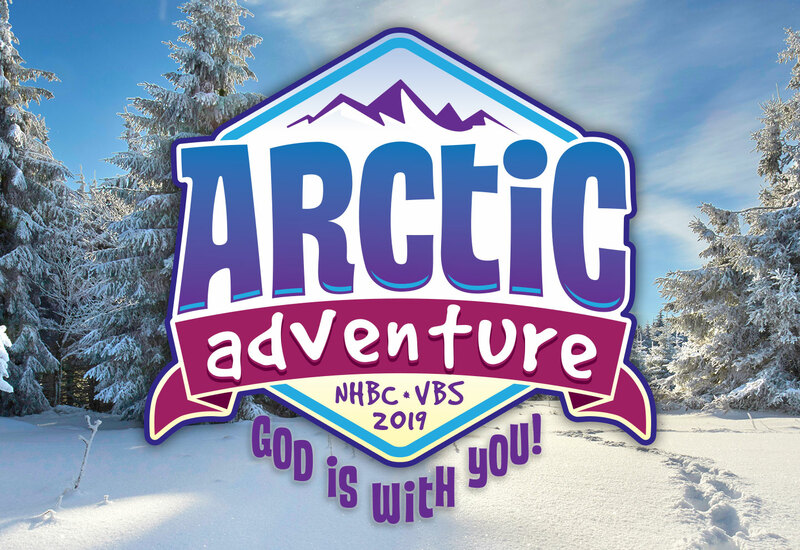 Our Arctic Adventure Vacation Bible School will be a blast! We will learn how God is always with us in whatever we are facing. Plan to join us June 17th through the 21st.